3941 Powhatan Pw, James City County, VA 23188 (#10251941) :: Abbitt Realty Co. Pure pride of ownership both inside and out. 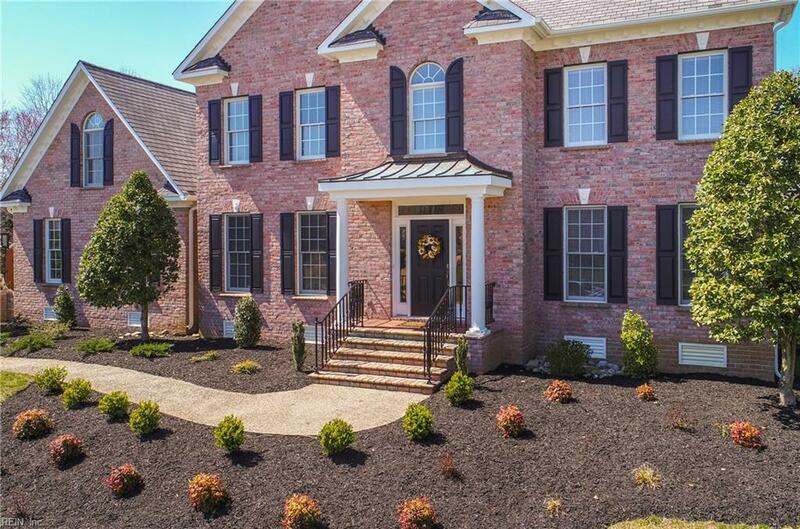 From the stately well-manicured lot to the attention to customize details throughout. The spacious open floor plan makes this home ideal for your immediate family and you will also easily become the home of choice for family gatherings. 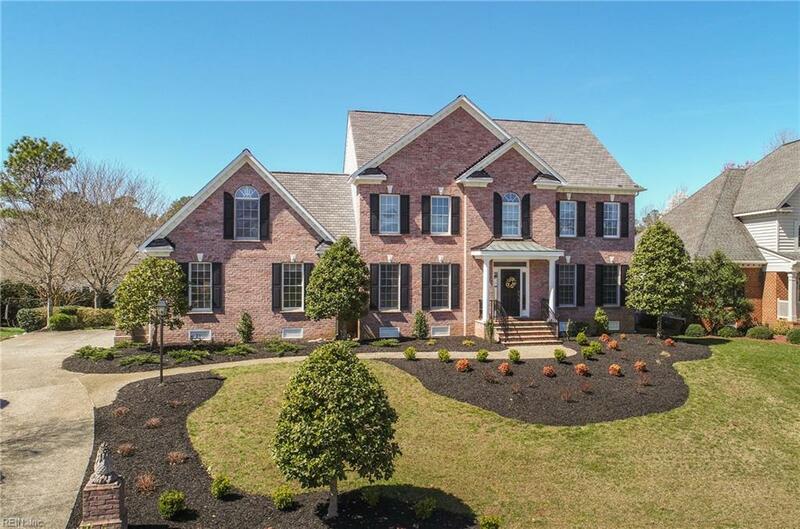 Upon entering, you are greeted with hardwood floors throughout, a two-story open foyer which is divided by a formal family room and formal dining room. 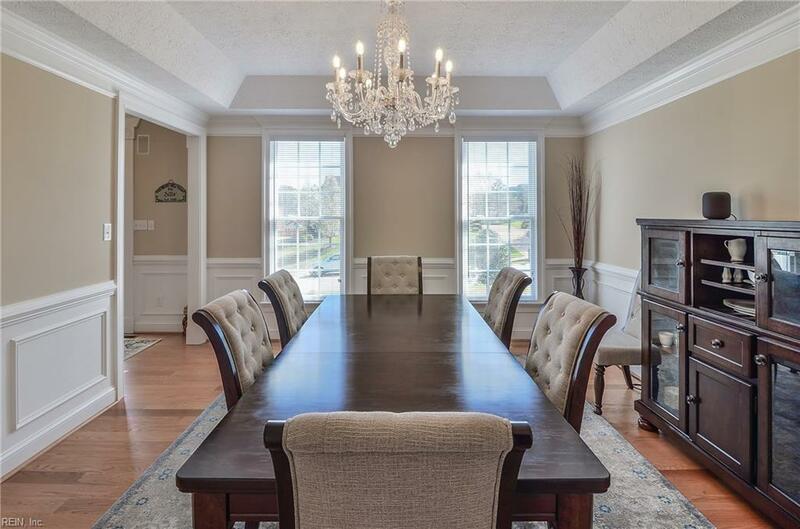 The large great room overlooks a beautifully finished kitchen including an eat-in area which overlooks the beautiful backyard. 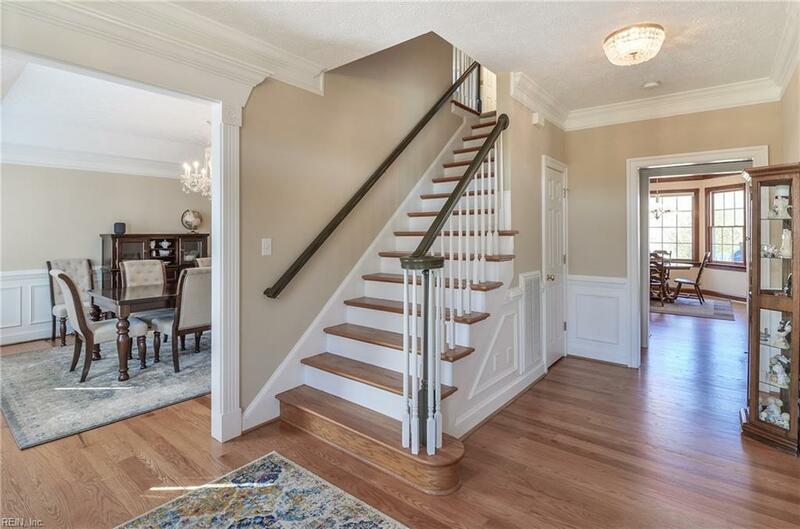 A dual staircase leads to the second floors which feature a finished family room over the garage currently serving as a complete in-home theater which centrianly has the flexibility to meet your most demanding needs for space. Impressive features include whole house audio with volume controls in each room, crown molding, chair railing, ss appliance to include a Viking range, granite countertops alarm system, irrigation system & more.